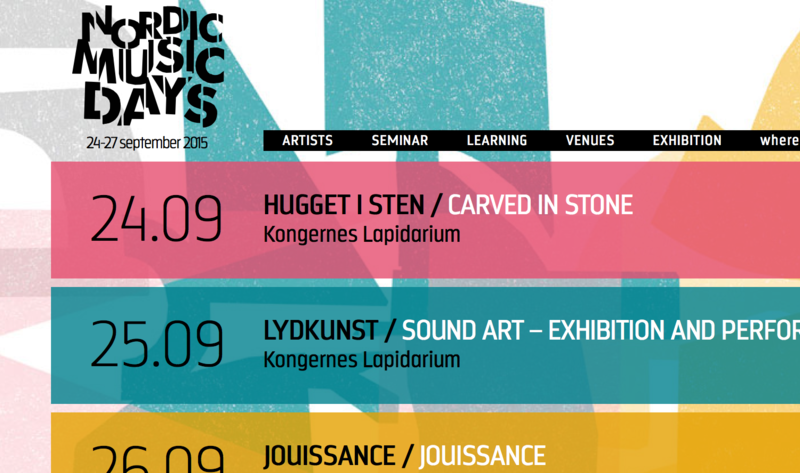 My piece [six] has been selected to the Nordic Music Days in Copenhagen the 24th to 27th of September. Drop by The Royal Library in Copenhagen September 26th! This entry was posted in News Archive on 19.08.2015 by Allan Gravgaard Madsen.